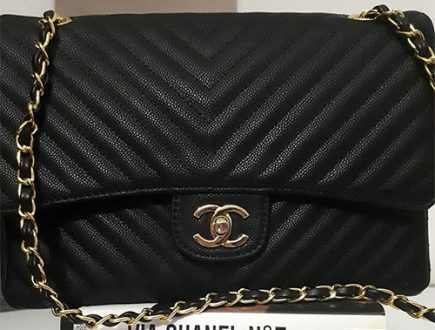 Chanel Pearl what? 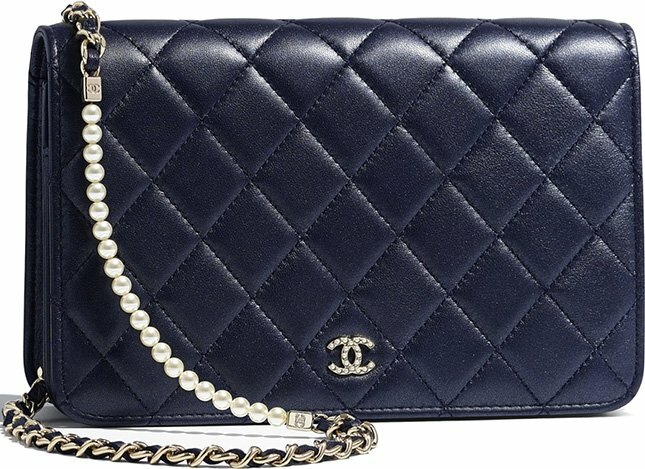 It’s time to stay focus and listen to what we’ve to share; everything that Chanel makes with pearls on it is beyond this world. 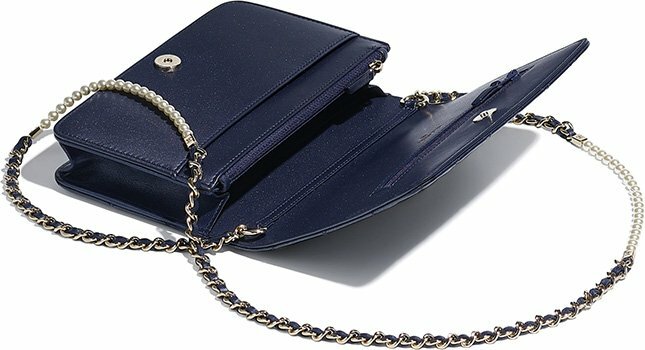 Meet the Pearl Wallet On Chain Bag, it’s a one-time opportunity to purchase and perhaps it will never return. 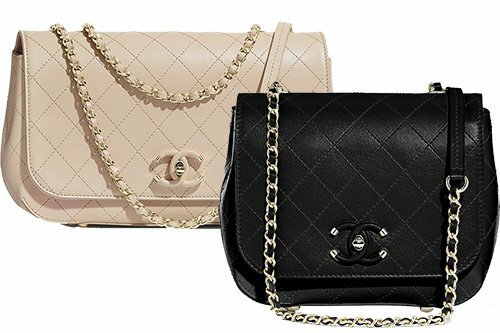 This bag was first-introduced in the Pre-Fall 2017 Collection. And with the Classic Quilted WOC, the Boy WOC and the latest Trendy CC WOC, Chanel has already a decent WOC Collection to conquer the world. 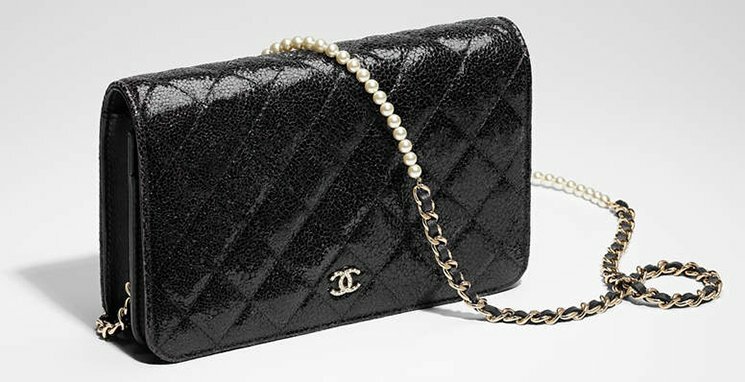 But this Chanel Pearl Wallet On Chain is the next level, it’s so simple but stunning and no words can describe its beauty. 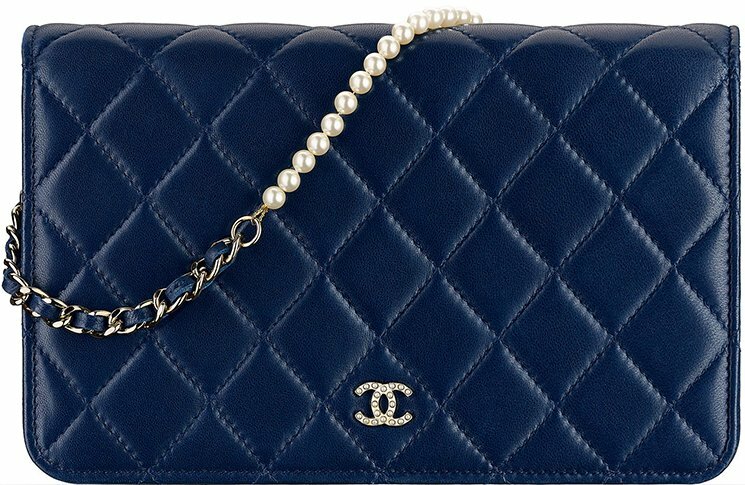 Designed with a long front flap, the Chanel Pearl WOC comes with solid colors. 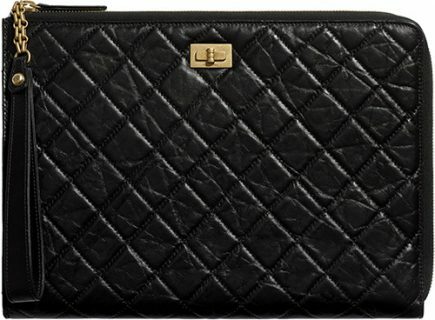 It has the timeless look with its diamond quilting and the tiny signature CC interlocking logo. 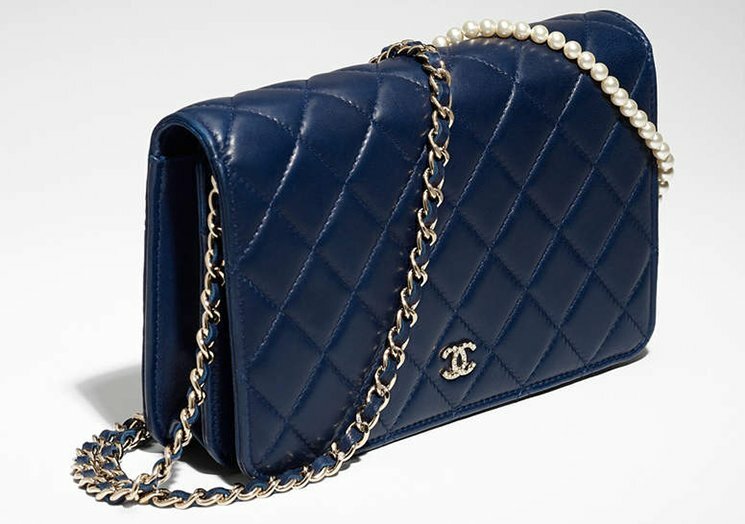 It’s also crafted with the famous woven chain strap, but what’s special this time is the extra pearls that comes with it. 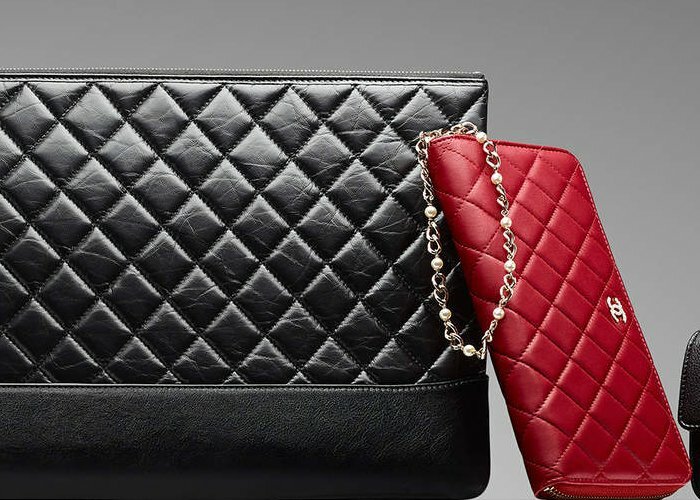 This makes the bag so ladylike and ultra chic. 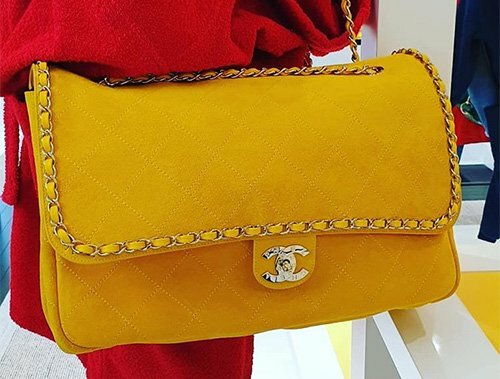 And it’s not only that, the signature CC logo on the front flap is also decorated with mini pearls (they’re mini but mini enough to melt your heart like a lost ice cream in the dessert). Now the interior of the WOC is still exactly the same as well as its size. The interior comes with card slots, patch pockets and extra spaces for all your essentials and more. 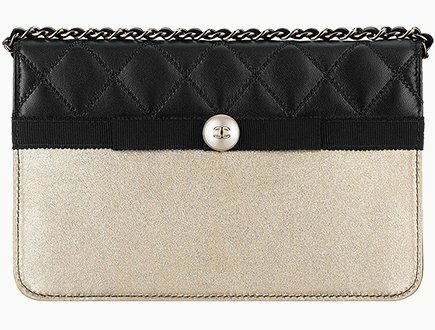 It works basically like a wallet with chains; which is the perfect evening shoulder bag. 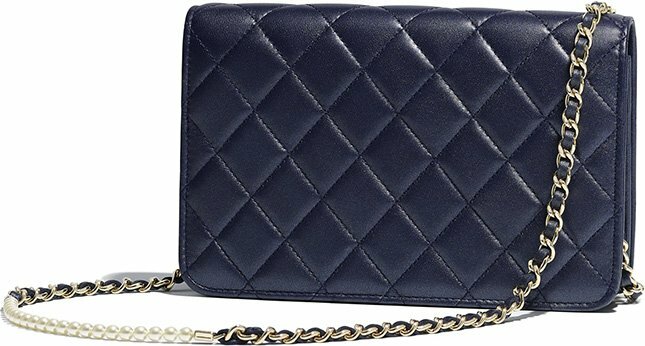 And one more thing before you hit and run, this bag is made in lambskin, but we’re also glad that Chanel decided to release in crackled patent calfskin for this season. 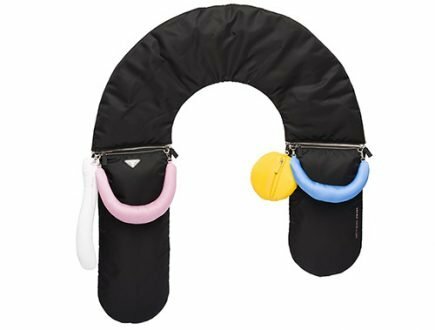 The second option is obvious for those that want in durable leather, as lambskin is super soft but fragile. 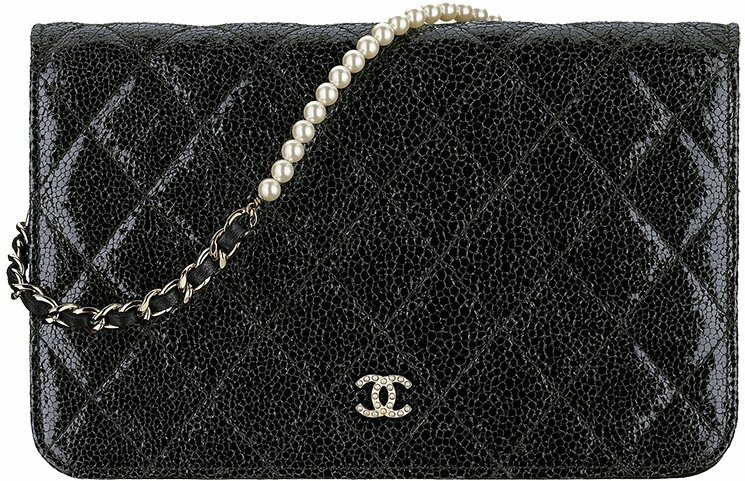 Style code: A84277, measuring 12.3 x 19.2 x 3.5 cm, priced at $3350 USD, €2690 euro, £2420 GBP, $24700 HKD, $4590 SGD, 12280 MYR, $4480 AUD, ¥22100 CNY, ¥378000 JPY, $3850 CAD, ₩3,751,000 WON, ฿109000 Baht via Chanel boutiques. 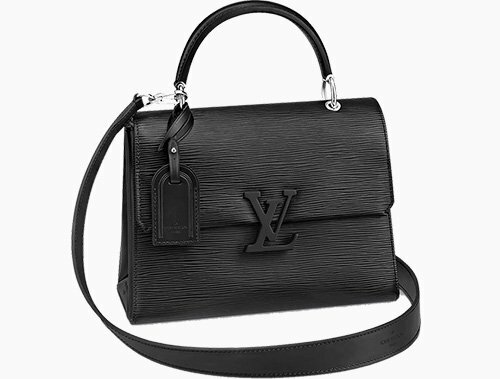 I looked for stores in US , and i emailed them as well and they said that they dont carry this bag but similar styles. 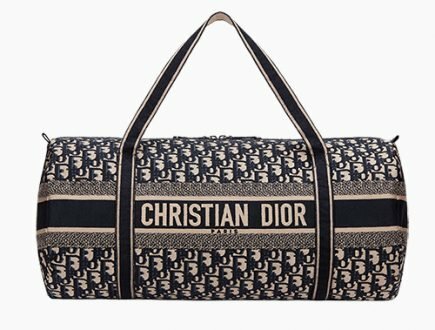 Any insights where i can find the bag ? This bag is no longer available, it was from the previous collection (pre-fall 2017). You might still be able to find it from resellers or pre-owned. Or maybe in the future. Old comment, bag is reintroduced.